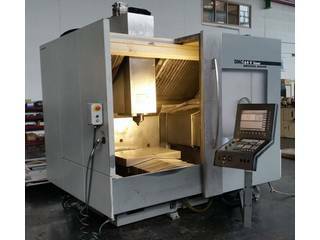 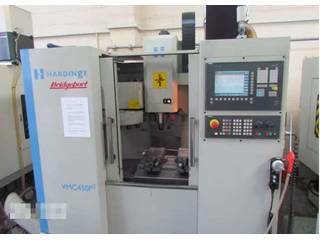 Vertical machining centers belong to the family of metal cutting machines and are one usual type of automated machine tools. 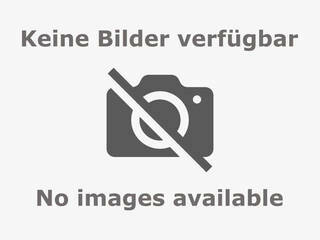 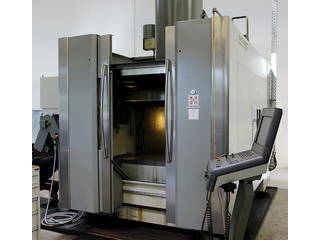 That means, the workpieces are processed automatically according to a predetermined program. 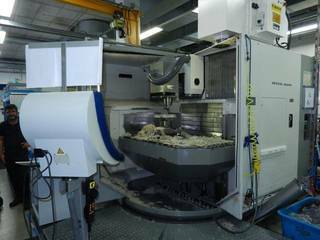 The machines work with a spindle and a mobile console, on which the workpiece is clamped and moved toward the spindle. 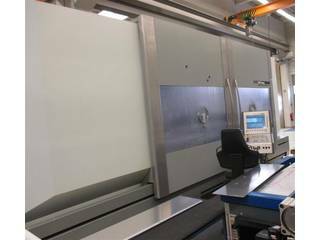 Through the console the x- and y-axes are operated, while the spindle can only drive in the z-direction (vertical). 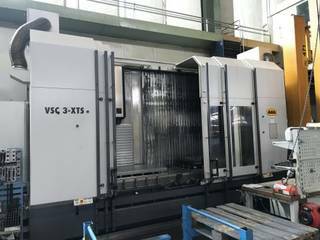 Compared to 5-axis milling machines the spindle is more robust, so that used vertical machining centers come up with a low wear. 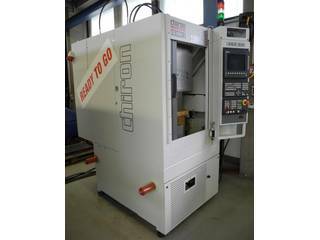 However, you cannot produce complex shapes with these machine tools. 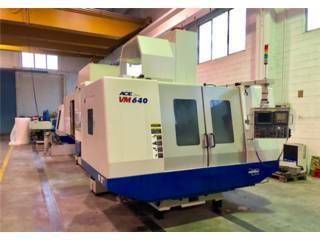 If you decide to purchase a used machine, your budget will be significantly relieved. 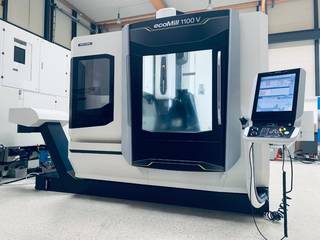 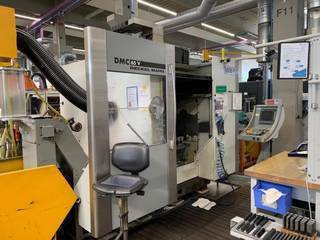 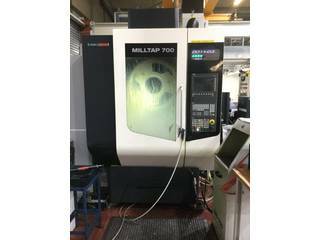 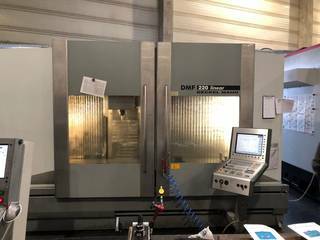 Here you will find a wide selection of high quality, used vertical machining centers of renowned manufacturers, such as Chiron, Bridgeport, DMG and Hermle. 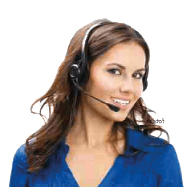 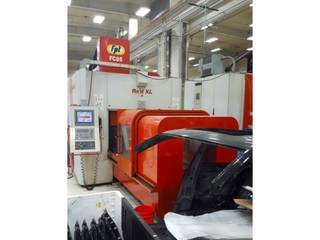 The used equipment is very carefully checked for quality and is fully functional. 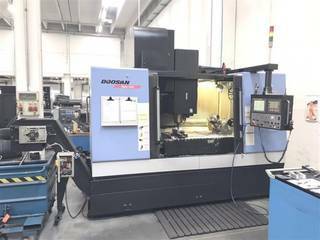 Our services also includes used gear cutting machines for the production of racks and gears and used EDM machines, which are used for machining workpieces made of electrically conductive material. 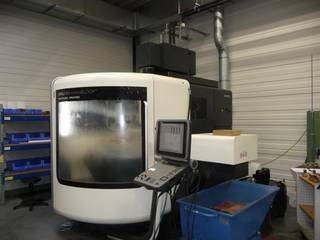 We also have a variety of used measuring machines with modern 3-D metrology which support the manufacturing processes. 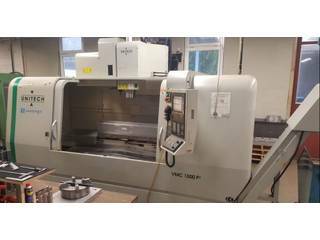 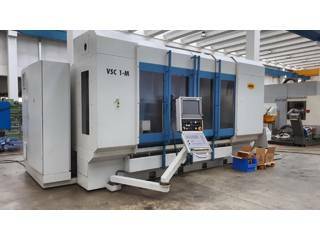 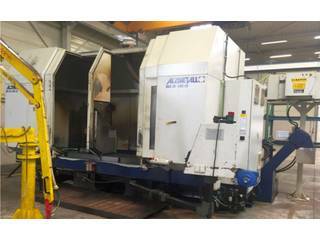 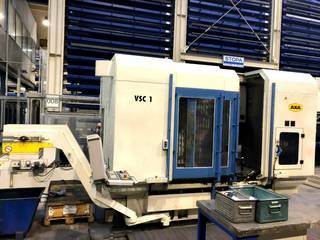 We are your competent partner if you are interested in used vertical machining centers. 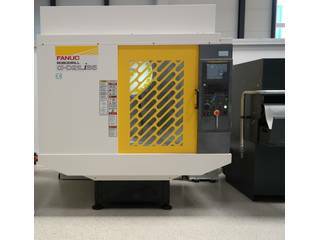 Because you can benefit from our international contacts and our years of experience in the used machinery trade. 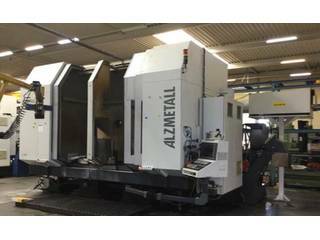 With our optional Stenzel-all-inclusive package your purchase of an used machine is designed as simple as possible. 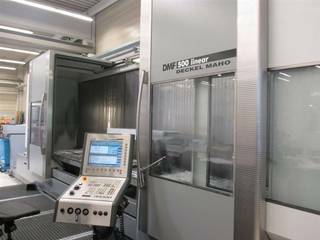 We take care of everything, starting with the reduction of the vertical machining center spot on the loading and transportation through to installation and commissioning at your destination. 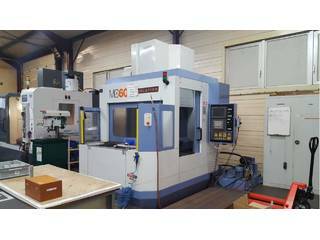 In case that you want to sell vertical machining centers, we are also the right partner.